Whatever help you need, as long as it's Apple. Software, hardware, Internet, training or data recovery. Desktop, laptop, broadband or peripherals. Free phone or email help and advice. I WILL be able to help! Whatever Mac you currently use there's a good chance you may have been tempted to 'upgrade'. I can help you secure the upgrade you want. If you need me to, I will even steer you through the eBay maze at virtually zero risk. If you prefer I will do it all for you. Set a budget and a wishlist and I will return with the goods within a week. Once the 'new car is in the garage' I will take care of the setup and configuration. 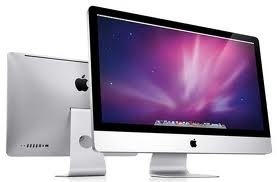 Most often I will clone your existing Mac to the new one so that there is no change in your data at all. 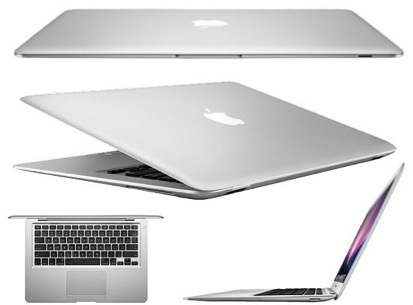 It may be that a laptop would add value to your Mac use. 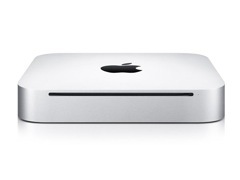 A faster Mac could make the web a friendlier place. 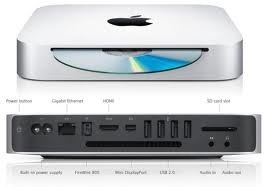 A Powermac was a great machine but the Mac Pro is an amazing piece of equipment that might be wild to upgrade to. 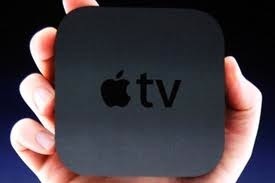 Have you been converted to Apple TV yet?